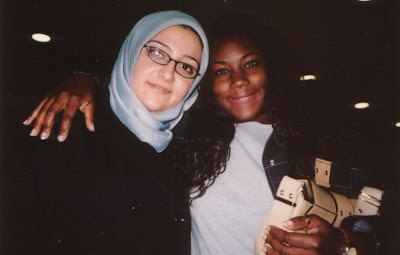 BlackTravels.com Blog: A Black Woman's Tips For Safe Travel in Europe. 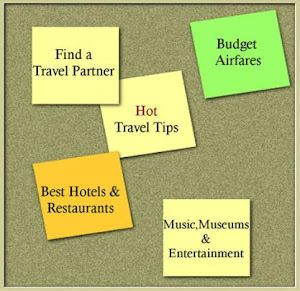 I think these suggestions are very helpful for people who want to travel. Can I reprint it to interracialmatch.com? Cus a lot of black women are enjoying themselves there and they are wondering where to travel and how to travel. I think I can share it with them. Thank you! !